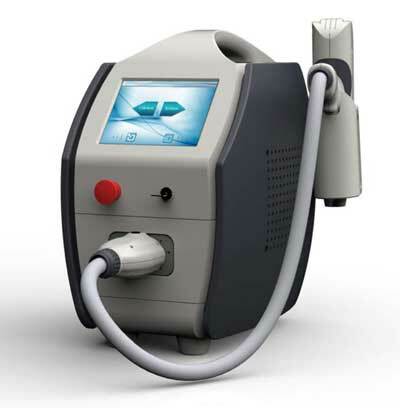 Q-Switched Nd:YAG lasers are designed for Tattoo removal and pigmented lesion treatments, this laser technology is considered the 'Gold Standard' in tattoo removal and offers the most effective, reliable and safest way to remove unwanted tattoos. This area in the aesthetic laser market has significant business potential, especially with the increasing popularity of tattooing in the UK. Eclipse lasers are simple to operate, safe, effective, highly profitable, and come complete with training package, offering an affordable way for Tattoo Artists, Studio or Salon Owners and Beauty Therapists to provide a tattoo removal and reduction service in house or even mobile.